What a beautiful Ruby! This 27.67cts. 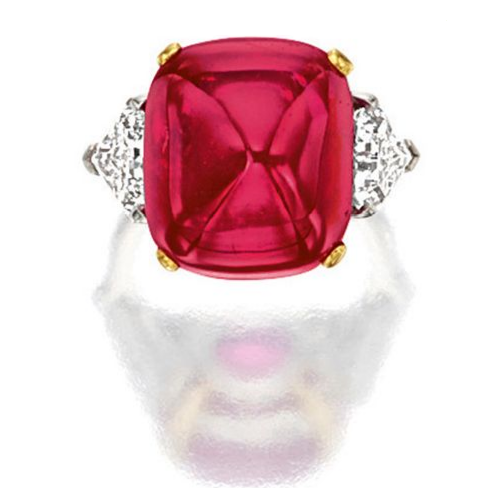 ruby cabochon was recently auctioned for 2.2 Million USD approx. at over 80,000 USD/ct. What do you think about Ruby cabochons?